Are you tired of arguing with your kids over screen time? Are you inconsistent with your screen time rules, or lack any at all? Wish your kids would stop whining and begging for screen time? Do you need ideas for how to limit screen time for kids? 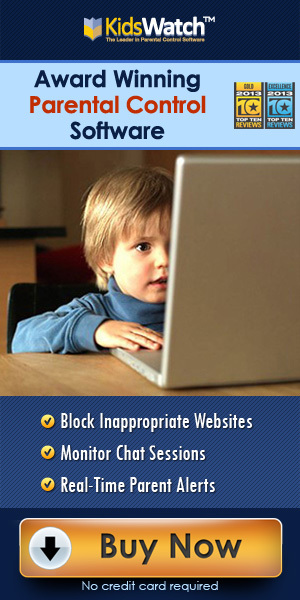 Do you worry about what your child may be viewing on the internet? If you answer yes to any of these questions, these Printable Screen Time Kits are just what you need. 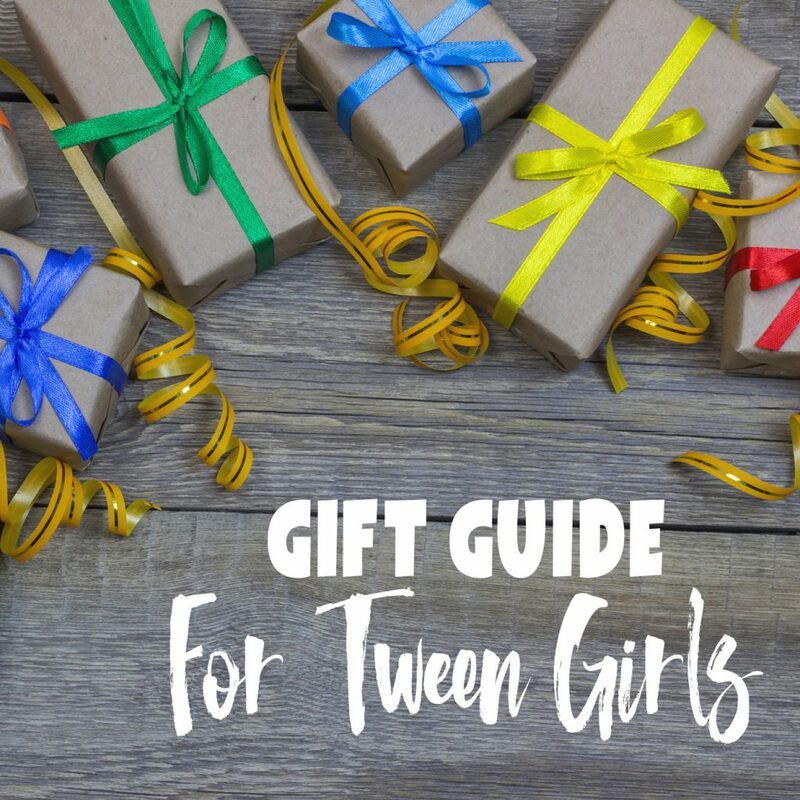 Keep reading to learn how to control kids screen time with the tools provided in the Screen Time Kits or buy now! Did you know, according to a survey of U.S. parents and caregivers by Gallup, the average 2-10-year-old spends 18.6 hours per week which equals over 2.5 hours per day on a screen, using a combination of electronics including mobile devices, computers, tv’s, and gaming systems both inside and outside the family home? As kids get older, the average amount of time kids are spending on screens more than triples. According to the Centers for Disease Control and Prevention (CDC), kids 8 to 18 years old spend an average of 6 to 9 hours PER DAY on a screen. How much screen time should kids have a day or a week? The recommended screen time for toddlers and pre-school age children is a maximum of 1 hour of supervised, high-quality media per day. It is recommended that kids 6 years and older limit screen time to a maximum of 2 hours per day. Judging from these statistics, it is evident that healthy screen time habits need to be taught to our children beginning in early childhood. More than ever, it is important that parents limit their own screen time and model healthy behaviors for their children. Control kids screen time without arguing and micro-managing using a responsibility reward system. This places the responsibility of earning and managing screen time on your child, teaching them important life skills that give them the confidence to grow into self-sufficient and independent beings. Not having a clearly defined set of responsibilities and rules around screen time will make it extremely difficult for your child to meet your expectations if they (or you) have no idea what they are, and it will likely evolve into a continuous cycle of tug of war and frustrations between parent and child. Using a responsibility reward chart and reward coupons is an easy and effective way for kids to manage their own screen time no matter what age they are. A reward chart clearly outlines daily expectations and the expected reward that can be earned for completing the task. 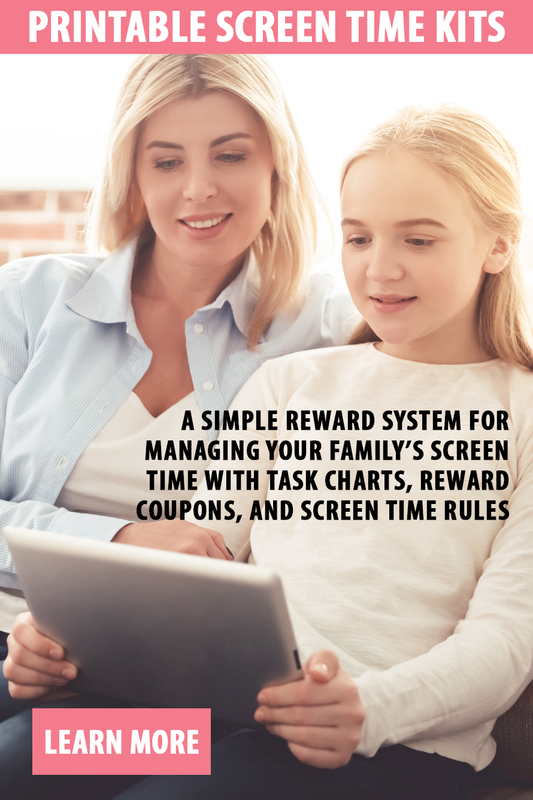 The below screen time reward charts and coupons are editable. This allows you to set your own screen time values earned per responsibility or chore, and limit how much screen time can potentially be earned each week. You also get to decide which 10 daily tasks your child is responsible for completing each day. Tasks can include anything from household chores to tasks that improve behavior that you feel your child needs to improve upon or tasks to create healthy habits. Paired with a set of screen time rules, reward charts and coupons are a powerful and effective tool to control kids screen time that empowers the child and instills positive behaviors. Do you know someone whose kids are in need of a screen time intervention? Do you have a friend or family member who is struggling to impose screen time limits in their home? The struggle is real and is not always talked about. Screen time conflicts cause tension at a minimum but have the potential to cause deep, long-lasting rifts within the family unit if not handled early on, before the situation becomes unmanageable and every one is nose deep into their electronics. Like, tag your friends, and share this video on Facebook to help out your fellow parents. Each screen time kit includes 8 EDITABLE & PRINTABLE pages to help control kids screen time usage and keep your sanity at the same time. 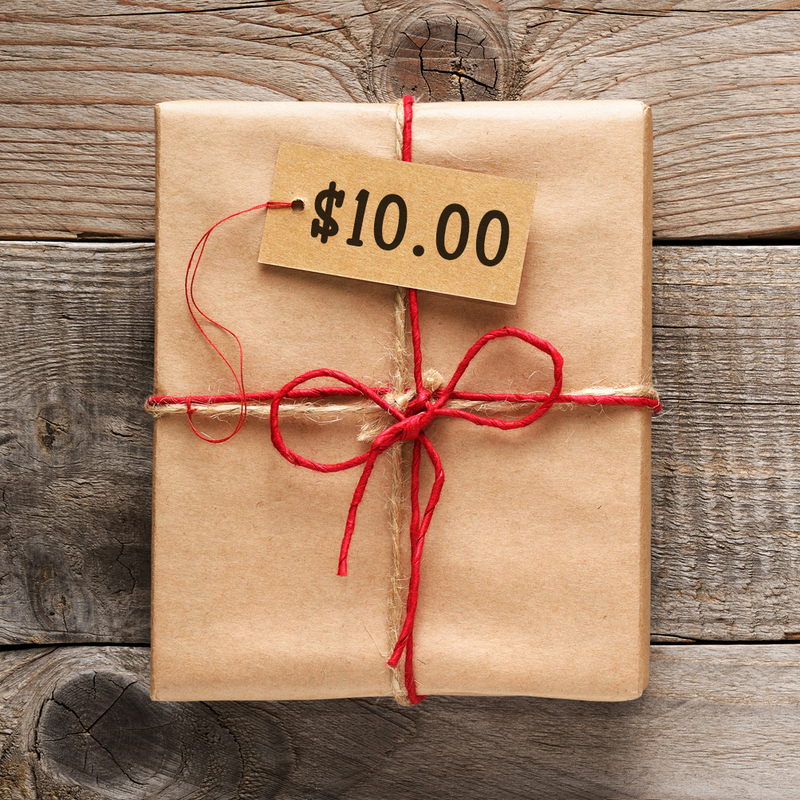 These DIY printable kits, priced at just $20, are a fabulous deal! All items can be personalized for multiple members of the family. Perfect for small and large families. These kits were designed to make managing screen time as easy as possible for both the child and the parent using positive reinforcement and personal responsibility. 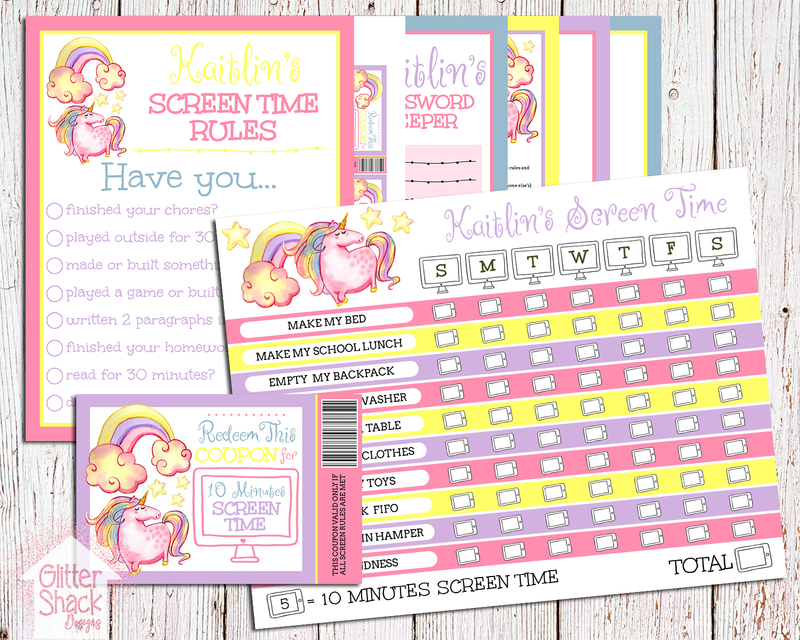 Screen Time Kits are available exclusively on Etsy from GlitterShackDesigns. Reward Or Behavior Chart: Edit this screen time chore chart with 10 chores or responsibilities you would like your child to complete each day. Involving your child in this process can increase your child’s willingness to complete the tasks without complaint when their input is taken into consideration. Personalize the weekly chore chart with your child’s name, and edit the values of screen time earned per daily task completed. In the example below, a child earns 10 minutes of screen time for every 5 tasks completed, for a total potential of 20 minutes of screen time per day. Increase or decrease the value to control how much screen time can potentially be earned each week. At the end of the week, total up the number of tasks checked off, and enter that number into the bottom right-hand corner. Convert to screen time minutes based on the value you decided upon and issue your child his or her earned screen time minutes in the form of coupons. Screen Time Reward Coupons: Edit the screen time reward coupon with the number of minutes you would like the coupon to be worth. For instance, in the above example, the child earns 10 minutes screen time for every 5 completed tasks. If they completed the whole chart, the child would earn 2 hours and 20 minutes for the week, or 14 coupons valued at 10 minutes each. Play around with the math of your screen time values and choose a coupon amount that suits your needs. The screen time coupon even comes with an editable “this coupon valid only” disclaimer for adding the terms that must be met before the coupon can be redeemed. In the example below, the terms are that the pre-determined screen rules must be met before the coupon can be cashed in for screen time. 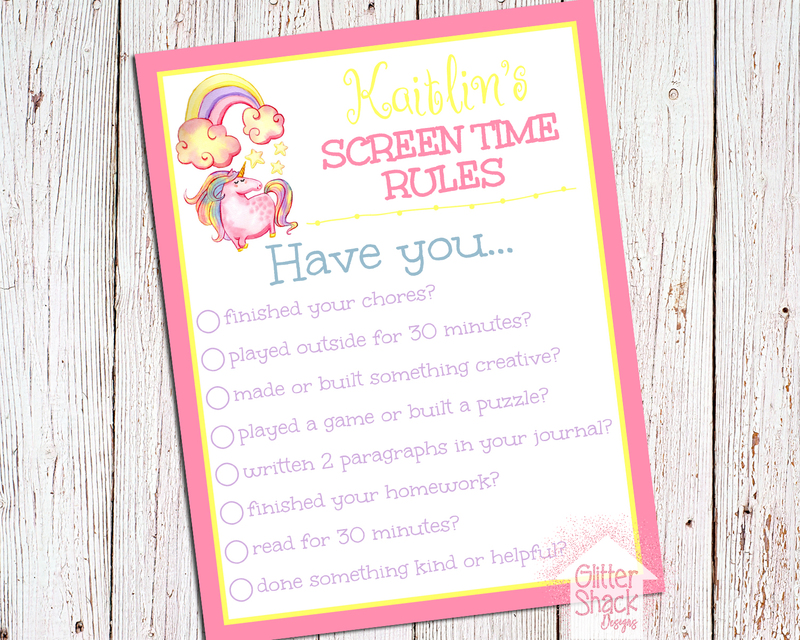 Screen Time Rules: Creating a set of personalized screen rules for your child is an interactive and visually effective way to outline boundaries and expectations that must be met before they can ask for screen time. The rules can be anything that you would like your child to do at a minimum each day or behaviors you would like your child to improve or nurture. Using a simple checklist, this places the responsibility of completing daily tasks before asking for screen time on the child and eliminates the need for the parent to constantly remind the child. Laminate the screen rules and have your child check off each “rule” with a dry erase marker as they complete them each day. 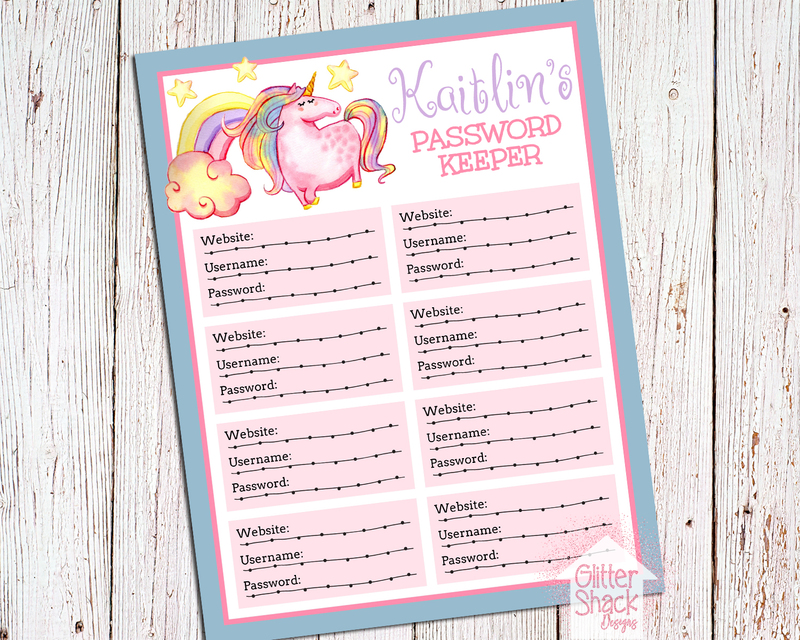 Password Tracker: Keep track of your child’s usernames and passwords on this handy password tracker printable. This ensures you have access to your child’s online accounts at all times, and you never have to worry about recovering a forgotten password or being locked out of one of your kid’s accounts again. Let’s be real! Some of the passwords our kids come up with are pretty bizarre, and no amount of password hints will have you guessing correctly what they could possibly be! An important factor in keeping kids safe on the internet is being proactive. It is a good idea to monitor your child’s activity on the internet including logging into their accounts and checking on how they are conducting themselves or look for anything that may be of concern. Website/App Tracker: Simply put, the internet is a dangerous place for kids of any age to surf unsupervised without any boundaries and rules. There are hundreds of apps and websites that are appealing to kids and teens such as SnapChat, Kik, etc but are outright dangerous to your child’s physical and mental well-being. It is super important for parents to know which sites their kids are accessing both inside and outside the home. 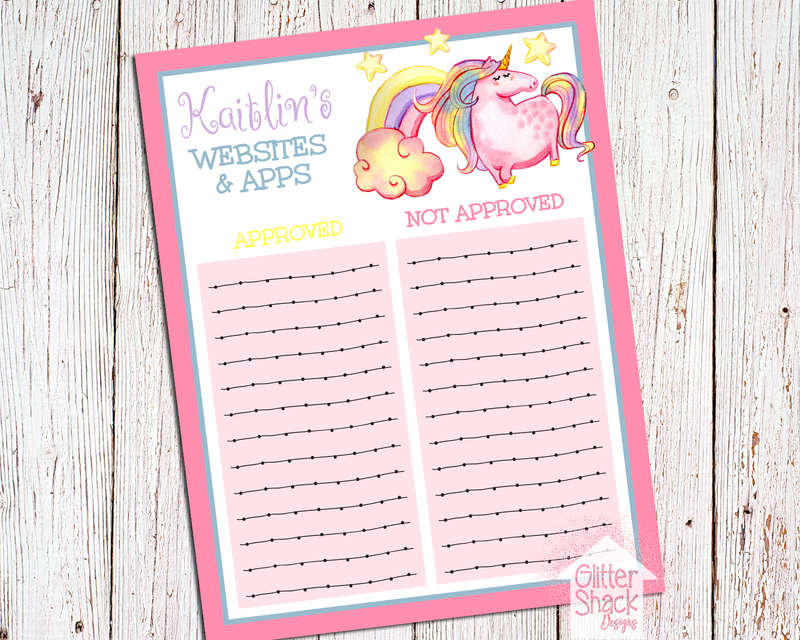 Help you and your child keep track of the sites they are allowed and not allowed to visit with this handy website/app tracker printable. An effective way of managing the sites your child visits is by using parental control software. Technology Contract: Outlining a clear set of rules and boundaries on what they are allowed and not allowed to do on the internet is highly advised for young kids, tweens and teens. Kids are not born knowing the dangers of the internet, and common sense is something that is taught. It is up to the parent to educate themselves about technology and the internet and to use that information to teach their kids how to stay safe and conduct themselves appropriately while surfing the net. It is important to establish that the internet is a privilege, not a right, and can be revoked at any time if deemed necessary. An internet or technology use contract is an excellent way for parents to establish expectations and a consequence if those expectations are not met. 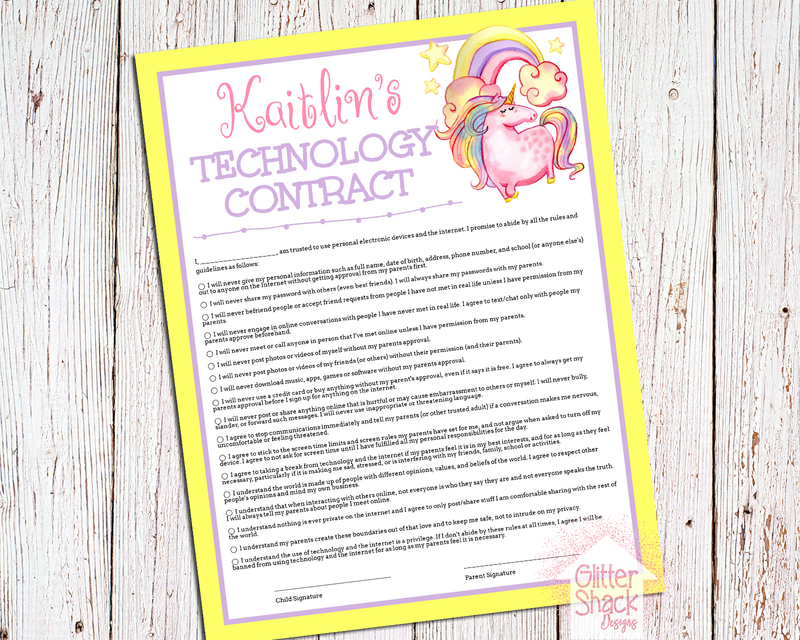 This printable technology use contract is editable and the terms of the contract can be adjusted to suit the age of the child. For a contract to be an effective tool in managing your child’s internet use, the terms must be enforced and the consequences honored by the parent. Screen-Free Zone Sign: It is highly recommended to limit the use of personal electronics to high traffic areas in your home. 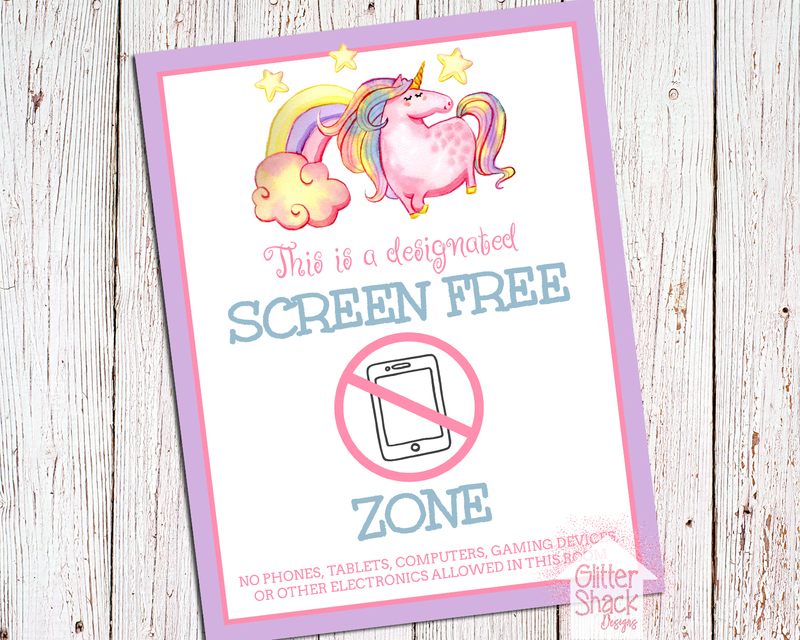 These screen-free zone signs are perfect for designating areas in your home as screen-free areas. These areas could include bathrooms, bedrooms, or any other area that is deemed “private”. A key to keeping kids safe on the internet without constantly standing over their shoulders is to only allow internet use in the non-private areas of your home. Curiosity is normal in kids and even the best-behaved kids may feel tempted to explore websites or topics that are off limits. These signs are also great for kids who have their friends over for playdates. As parents, we can control what our own children are exposed to on the internet at home, but it gets tricky when their friends don’t have the same limits or boundaries. Designate play areas such as bedrooms, playrooms, and outside as phone-free. Wifi Password Sign: Keep track of your internet password and network key with this printable wifi password sign. This is great for families that have a lot of guests in their home that ask for the password, or for families that frequently change the password. A neat trick some families use to control screen time in their home is to have the kids request the password to the wifi when they have completed their daily responsibilities or screen rules. 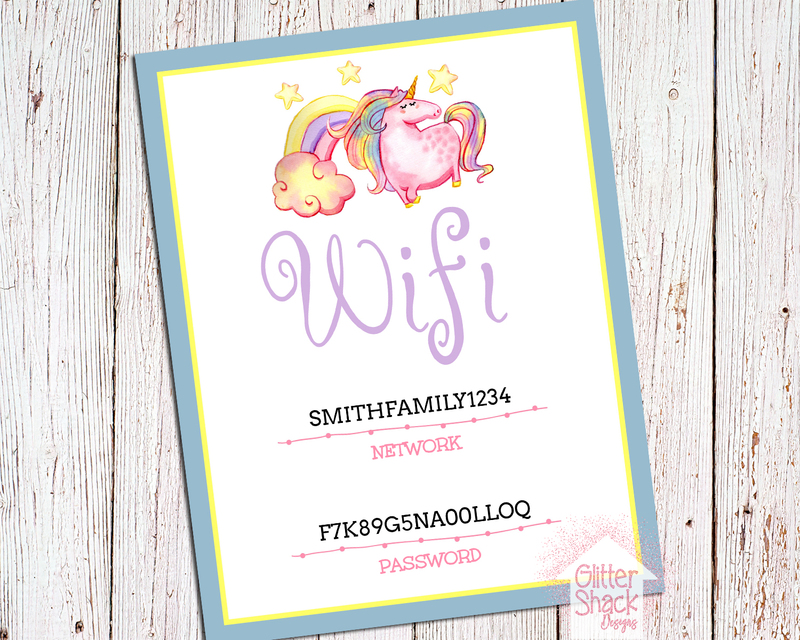 If you change the password daily, print out the wifi sign and laminate it to save on paper and ink. Fill in the password each day with a dry erase marker. The screen time kits are a digital product that requires the buyer to edit, download and print the pages. No physical product will be shipped. Immediately after your payment has finished processing, you will receive immediate access to edit and print your files using Corjl, an online editing program. Don’t have a computer? You can edit, download and print from mobile devices. There are a couple of limitations when using a mobile device though. For instance, you cannot change the text color or text size. 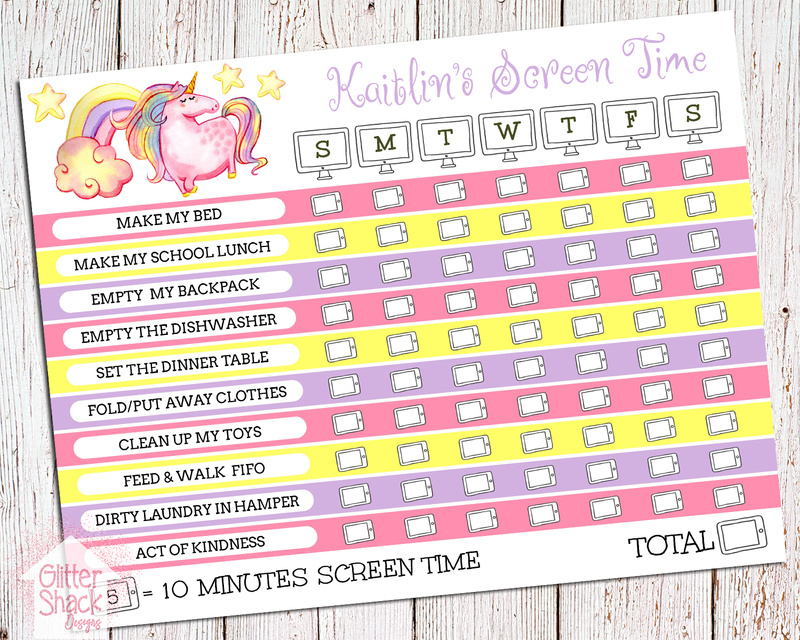 Order Your Printable Screen Time Kit Today! With 5 fun designs to choose from, there is a screen time kit sure to please everyone! Browse the following designs to find the perfect screen time kit for your family. 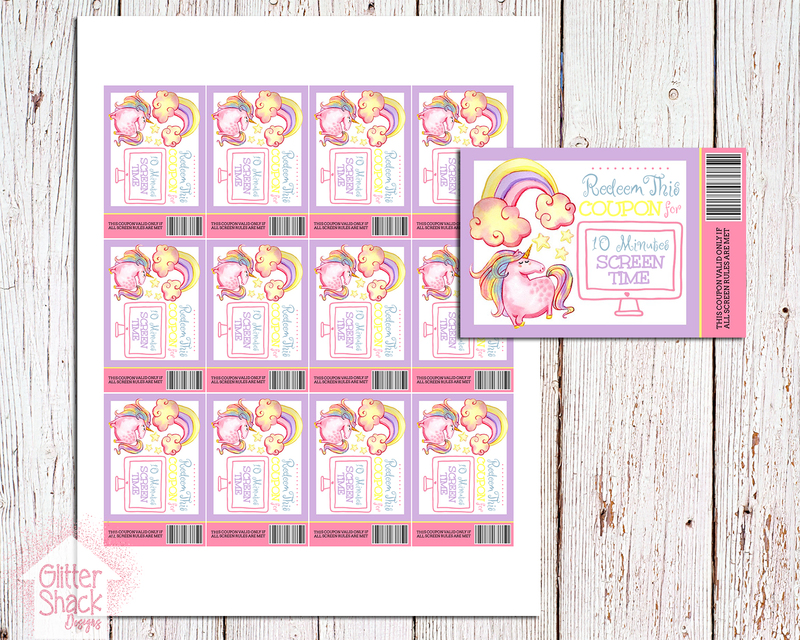 Many of the printables are available for purchase singularly too if you are not needing the whole kit! Purchased separately, the printables are priced between $4-$10 each, making these an affordable option if you are looking for something specific. The non-editable files are $4, editable files are $6, and the editable reward chart and coupon bundle are $10. Thanks for visiting! I hope you found this post on tips to control kids screen time using behavior charts, reward coupons, and screen rules helpful! More Parenting Ideas You May Like!